Last January, I highlighted one of the more unlikely submarine cable plans that I had seen out there, connecting East Asia directly to Europe via the Arctic Ocean. Well whether the same protagonists are involved or not it seems as if the idea itself is still alive, as yesterday WFN Strategies signed on to help design and implement the Arctic Fibre cable system. 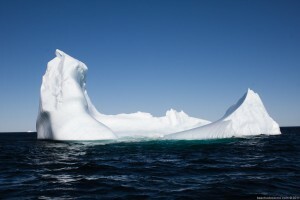 Canadian-based developer Arctic Fibre is planning a 15,137km build that would offer the lowest latency route between Northern China and Japan to Northern Europe by taking fiber through the Bering Sea, the Northwest Passage, and Greenland's iceberg alley. It will also hook up some very far-flung locations in Canada's Nunavut and North West territories to the rest of North America via a link to Clarenville in Newfoundland. Helping the business case would be the bandwidth needs of the defense and scientific arms of the Canadian government. Plans are for the Newfoundland-Iqaluit leg to be constructed in Q3/2013 and the other legs the following summer. Of course 15,137km of fiber through some rather forbidding oceanic routes is going to cost rather a lot of money, which apparently will be financed by several international carriers and Canadian financial institutions, as yet unnamed. I think there are challenges yet to be overcome in getting this thing off the ground, but I hope they do. It's always interesting to watch technology pushed to the limit. 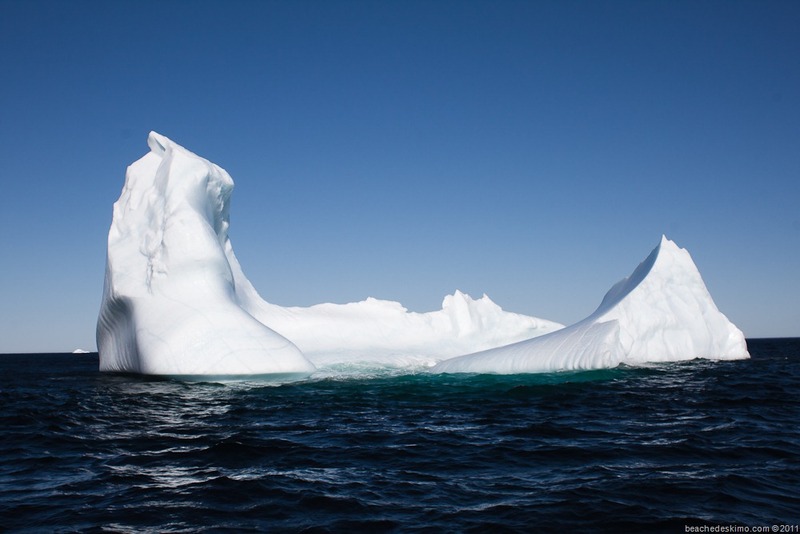 In addition to guarding against mere fishing boats and such, they'll have to worry about details like ice scour and damage from iceberg keels. And then there's the question of what to do if there's a cable break in January when the whole region is frozen over. Wait until Spring?